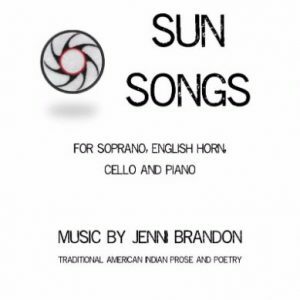 View cart “Sun Songs for Soprano, English horn, Cello, Piano” has been added to your cart. 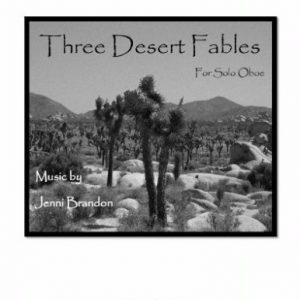 The Dreams of Birds explores the world of what birds might dream. Would they dream of running, of flying to the sun? 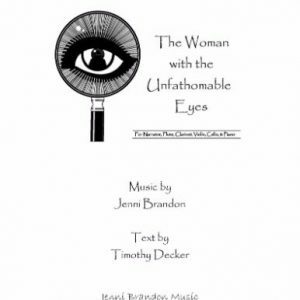 Would they dream of being human? 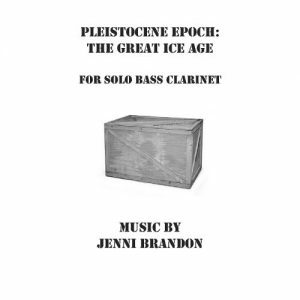 I wanted to explore the possibility of bird dreams while continuing to be evocative of a bird with bird-like songs in the alto flute. 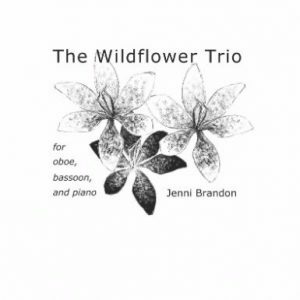 The little turns and grace notes as well as the flutter tongue played by the alto flute offer the listener the voice of the bird. 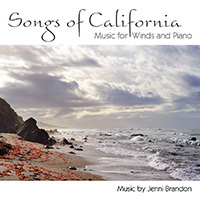 The piano, both supportive and, at times, grand, helps give flight to these dreams of birds. 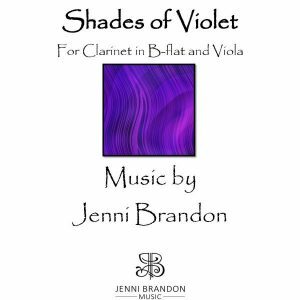 It was an honor to write this piece for Jenni Olson to premiere and record. 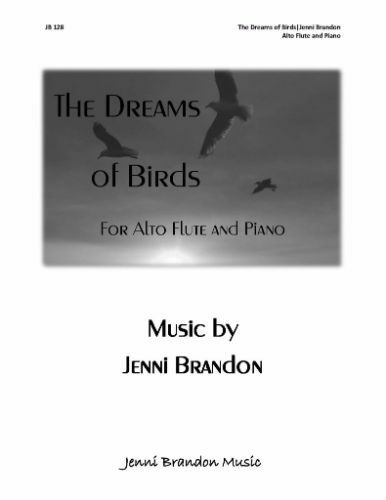 Jenni’swork The Dreams of Birds for alto flute and piano (alto flute and piano sheet music) is performed by Jenni Olson-alto flute and Bryan Pezzone – piano on Jenni Olson’s new CD “The Dreams of Birds” featuring the works of living composers. 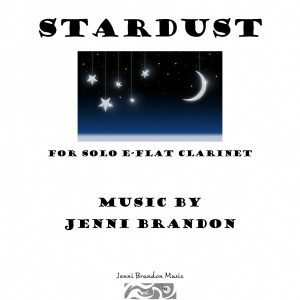 Other composers featured on this CD of works by living composers for various flutes includes Alex Shapiro, Dave Volpe, Damian Montano, Bear McCreary, Joachim Horsley, Peter Jaffe, and Daniel Kelley.